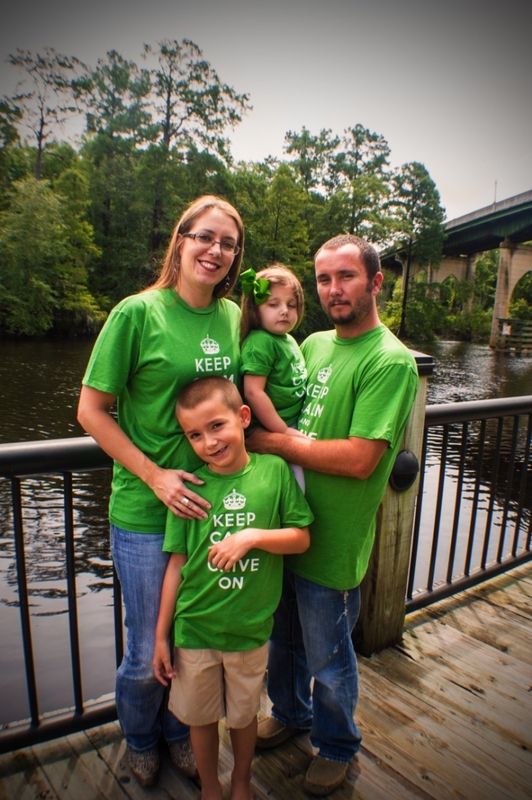 Kaci experienced no serious complications during her pregnancy. Only one of her many checkups had come back abnormal, but the specialist told her it was nothing to worry about. "There is a less than 1% chance that there will be anything wrong with your baby." Aniston was born on August 31, 2010 in South Carolina. She immediately had trouble feeding. Kaci had to resort to feeding her formula. Aniston's body temperature was unusually low. Her hands and feet would turn purplish black. No one was exactly sure what was going on. Within 4 months, it became obvious that Aniston was not hitting her milestones. What little she was eating, she tended to throw up. They began treating her for severe acid reflux. At her next checkup, there had been no improvement. Doctors administered a slew of tests, including MRIs, ultrasounds, and blood work. When the results finally came in, they were overwhelming. "Chromosome syndrome with 6q26-q27 deletion and 6p24.3-24.2 chromosome duplication." WHAT? There's not exactly a simple name for Aniston's condition. It's a rare syndrome that affects less than 10,000 Americans. Doctors identified that Aniston also had tethered cord syndrome. She underwent back surgery to correct it. This was all before she was 10 months old. In the years since, she has had eye surgery, ear tube placement, and stomach surgery. 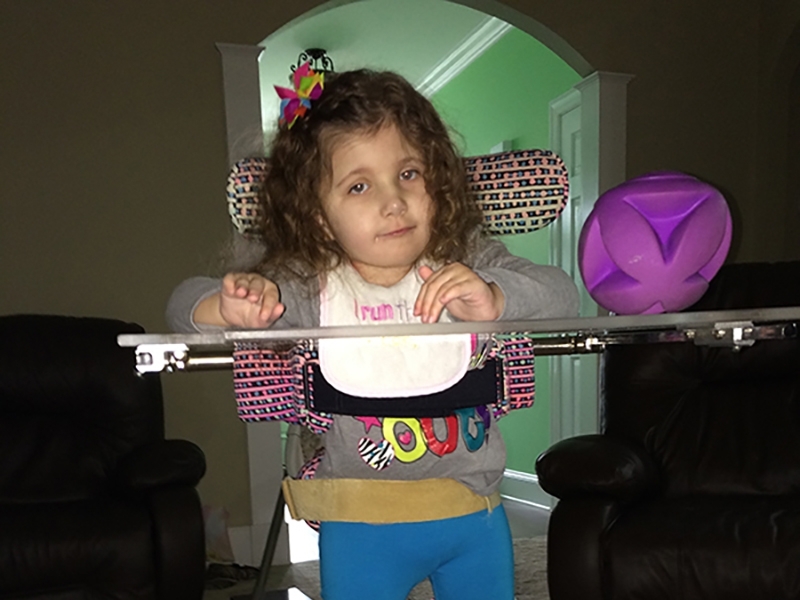 In July 2014, Aniston was diagnosed with a secondary mitochondrial disease on top of her chromosome syndrome. 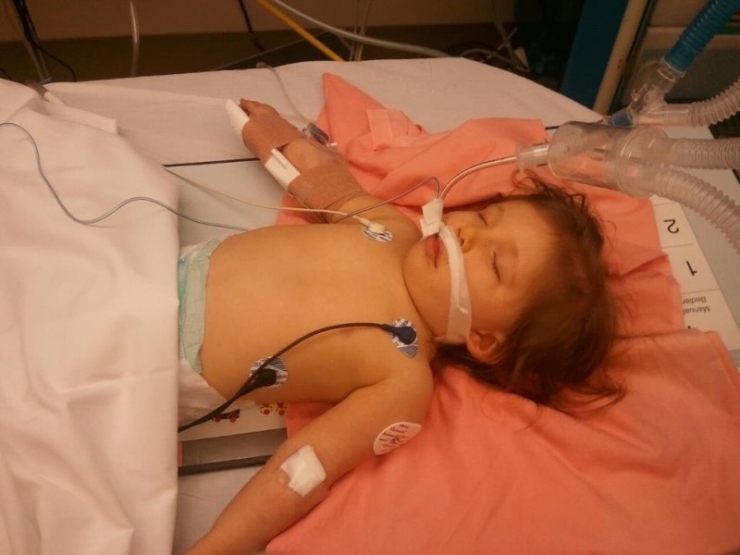 She has low muscle tone, which is why she was in physical therapy when she stopped breathing. She has a neurogenic bladder, slow motility, elevated liver enzymes, and Sensory Processing Disorder. She also experiences seizures from epilepsy. 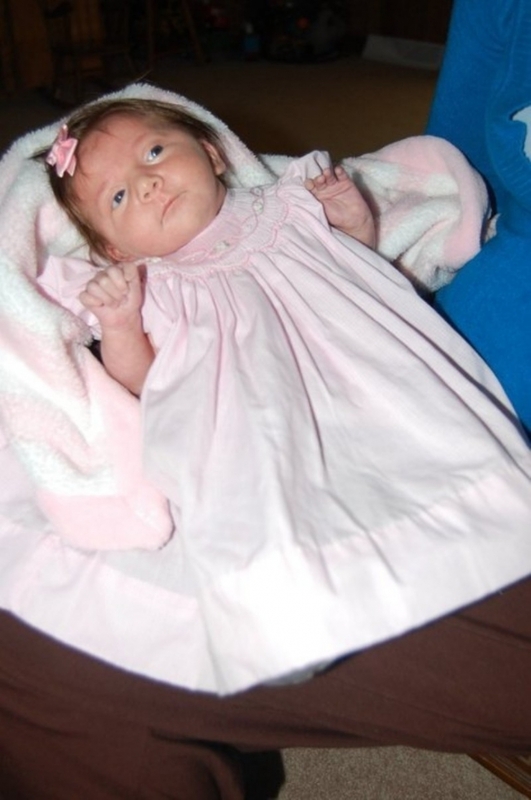 Aniston has been in and out of the hospital for medical procedures and surgeries since she was born. Kaci had to quit her job in order to care for her daughter. Her husband, Chad, is the sole provider for their family of 4. And the bills are adding up. 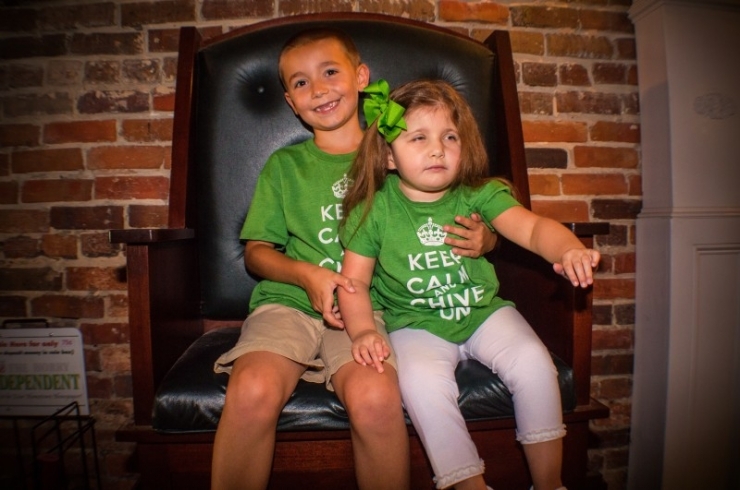 We are excited to announce that Chive Charities is donating a $14,000 grant to the Williams family from the Chive Fund! The grant will go toward a specialty medical safety bed to protect Aniston during the night! The grant will also go toward 2 years of medication, giving the family some much-needed financial relief. Here's big brother Dalton with Aniston. He is extremely loving and protective of his younger sister. Aniston has endured a lot for a girl about to turn 4. 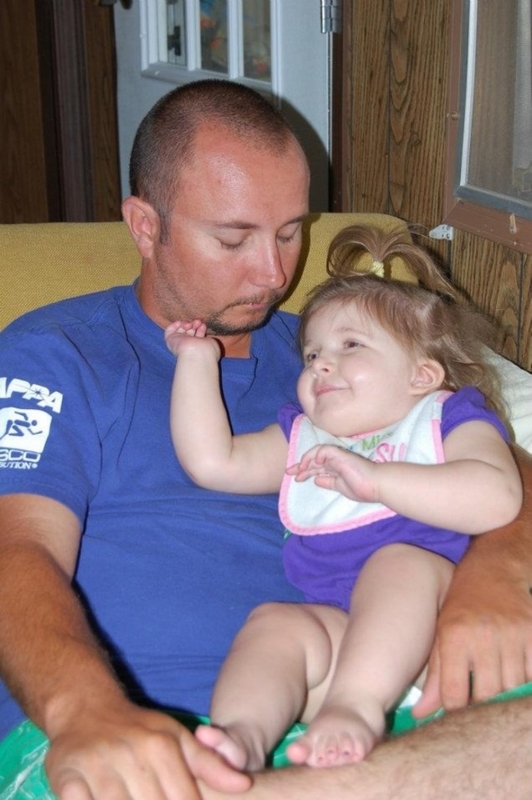 The Williams family is determined that one day she will be able to walk and talk. They are working vigorously towards that goal. And as Kaci puts it, "Aniston has such a strength about her." The Williams family chooses to focus on the positive rather than the negative. Kaci explains, "We don't define Aniston as disabled. She's differentlyabled. She may not take food by mouth, but she gets fed. She may not walk yet, but she gets from point A to point B. She may not talk yet, but she shows emotion. And above all, she is loved just the way she is."